Independence Day was awarded both the Pulitzer Prize and the PEN/Faulkner Award for Fiction. Let Me Be Frank with You was shortlisted for the Pulitzer Prize in 2015. His work has been translated into twenty-eight languages. In 2012, he became the Emmanuel Roman and Barrie Sardoff Roman Professor of the Humanities and Professor of Writing at the Columbia University School of the Arts. 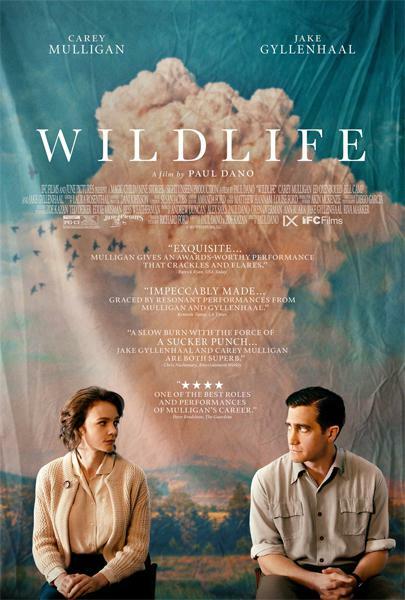 Ford’s short novel Wildlife was recently made into a feature length film by Paul Dano in 2018. The story takes place in Great Falls, Montana, but was filmed in Livingston, Montana, with actors Carey Mulligan and Jake Gyllenhaal. Ford is currently working on a new short story collection about Irish in America. 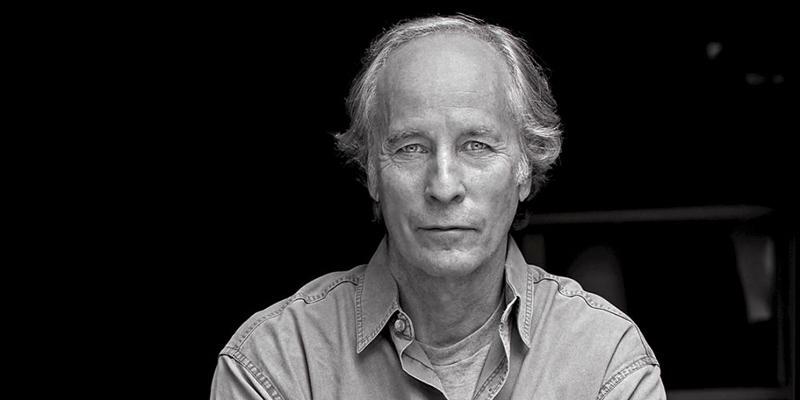 Richard Ford his wife Kristina split their time between homes in Maine and Montana.